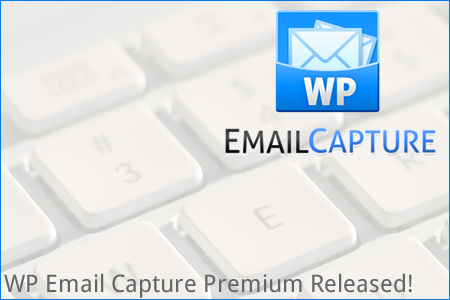 WP Email Capture Premium is out now! Get stat tracking and multiple email lists, autoresponders and a number of tools essential for any serious blogger, all within the convenience of a WordPress Plugin. 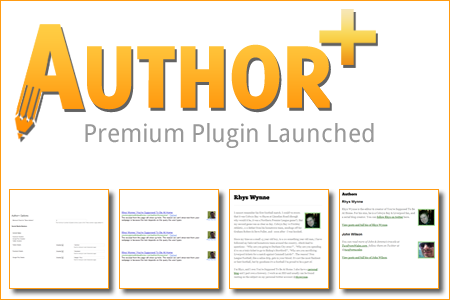 Create strong Author Pages on your blog with Author+, with rich snippets, extended Author Bios and multiple author details. Buy today with a 30 Day Money Back Guarantee. 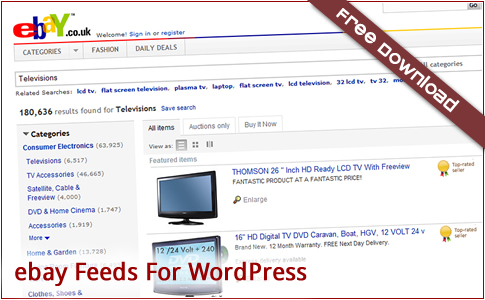 Download for free eBay Feeds For WordPress Plugin – integrate your eBay shop or affiliate feeds into your WordPress blog for free. Download free, open source plugins for Wordpress to complete a variety of tasks. Premium extensions & full support available. Keep upto date with the latest news as well as get exclusive hints & tips by reading our blog. Any Questions? Get in contact with us through our dedicated contact form. Our team will get back to you quickly.